EnvisionTEC - World leader in Rapid Prototyping and Rapid Manufacturing equipment. 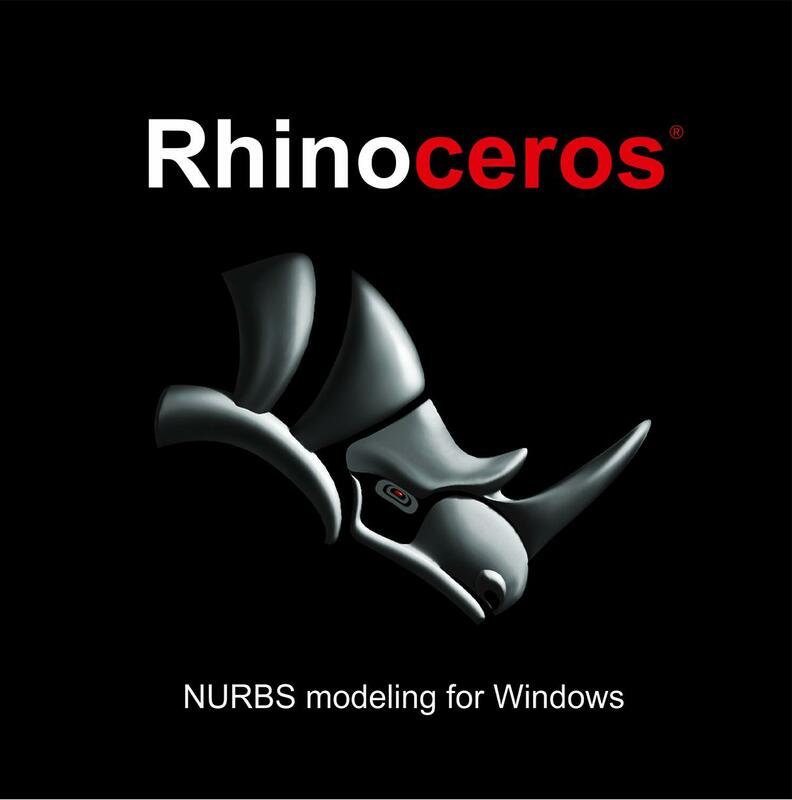 Development, production and sale of cost effective, non-expert Computer Aided Modeling Devices (CAMOD) including software and materials. ASEG Galloni SPA - specializing in production of electronic induction machines for melting and casting precious and non precious alloys for the global jewellery and dental markets. 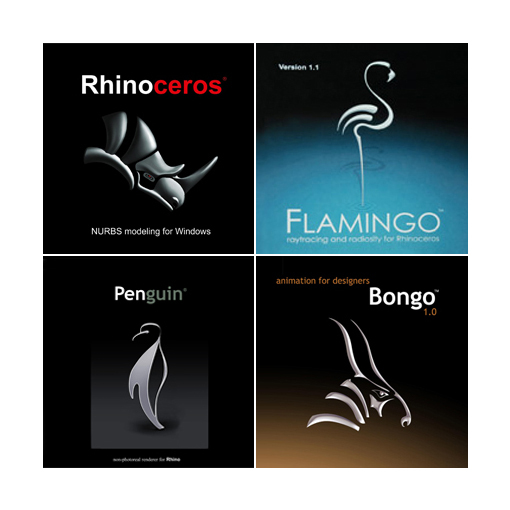 MacNeel Europe & USA Company® - Manufactured 3D design software: "Rhinoceros" and additional plug-ins like: "Penguin" , "Bongo" , "Flamingo" for varied 3D design fields like: Jewelry , Shoes , Ships , Vehicles etc. SiroLasertec GmBH - develops and distributes innovative laser-technology solutions for engraving, welding and cutting and well as laser-service for industry and trade. 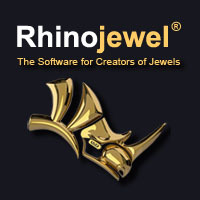 Tech Jewel® Company - Manufactured 3D design plug-in for "Rhinoceros: "Rhino Jewel 5.0", a plug-in for the jewelers industry. 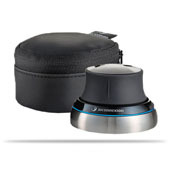 3Dconnexion® from Logitech company - Manufactured 3D Mouse for varied 3D design fields. 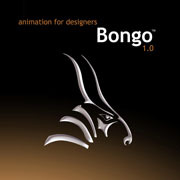 Our main goal is to give our clients the ideal combination with the perfect result in the right time. Sales & Service for EnvisionTEC Rapid Manufacturing equipment. 3D design system from Sensable Technologies for varied fields. 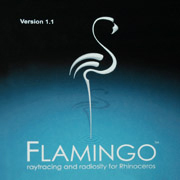 3D design software selling of all products made by - MacNeel® Europe & USA and - Tech Jewel® for varied fields. Rubber molds for wax injection making.